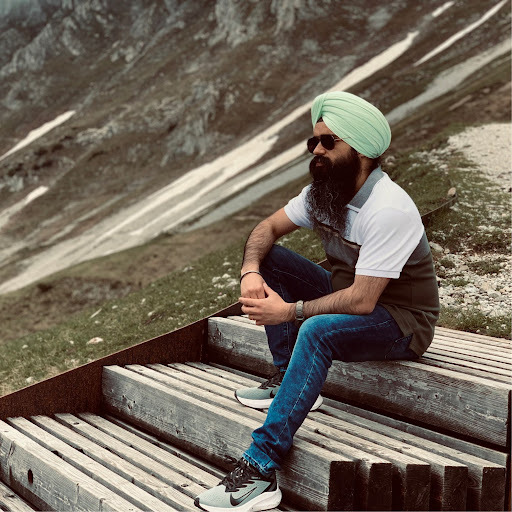 Hi I'm Harmeet Singh I love to program, especially with JVM based languages like Java and Scala. I am always trying to follow good design practices and patterns and take care of code quality. I am an enthusiast for cutting-edge technologies. I started my career with Jakarta EE web applications development. With the time and experience, I am moving towards to Functional Paradigm through Scala, Haskell, and other pure functional languages. I also want to explore Type System in depth. I feel happy to share knowledge with others through discussions, presentations, workshops, conference, and any other source.